Easy To Grow Garden Bulbs In Containers And Borders Add Fantastic Color To Your Garden! 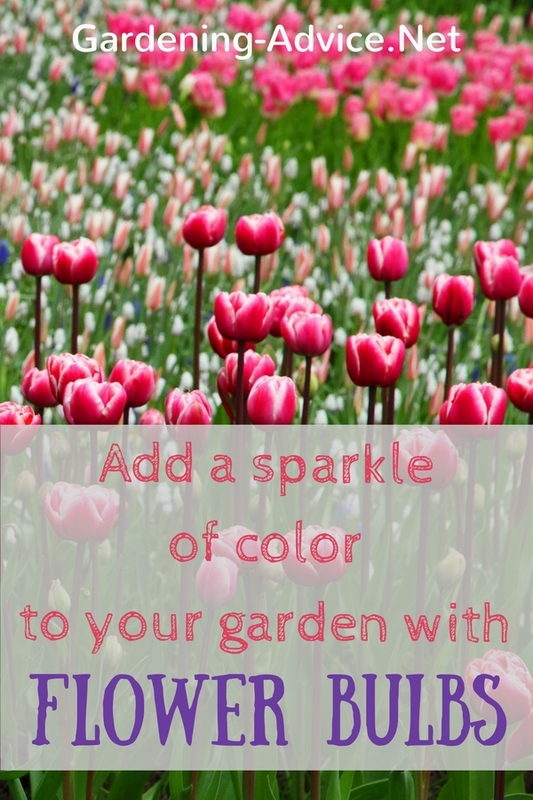 With Planting Bulbs you will add great color to your garden! 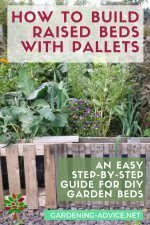 How to grow bulb flowers like daffodils, crocus or lilies. A garden is not complete without bulb plants! 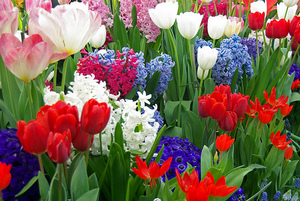 Learn how to plant spring and summer flower bulbs and enjoy their grace! Bulb flowers are simply a must have in any garden! They add so much color during the year. Particularly the spring flower bulbs like daffodils, tulips or crocus just can't be missed. For me, once I see them opening their colorful flowers, it is the start of another gardening year and I know that the winter is over. 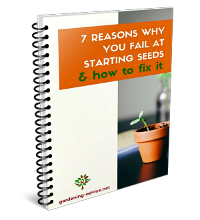 Planting these bulbs is little effort and rewards you for years! 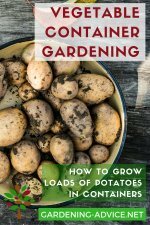 Planting bulbs in the fall results in a splash of early spring color, while some varieties you plant in the spring in order to enjoy an abundance of colorful summer and fall flowers. Don't miss out on crocus flowers in your garden and plant some of these easy to grow bulbs! Plant some tulip bulbs for spring color! Learn about tulips care and planting tulips. 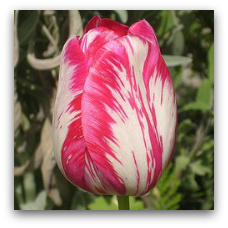 Tips and tricks on tulips care and maintenance for the most beautiful tulip flowers every spring! 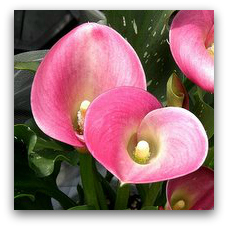 Calla Lily bulbs will brighten up your flower beds and pots with their exotic looking flowers. 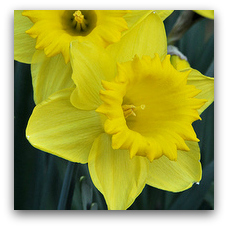 Planting Daffodils and Narcissus flowers is so easy and will give you so much joy in the spring! Plant Amaryllis bulbs and enjoy their colorful flowers! 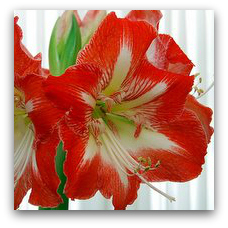 Amaryllis Flowers are great house plants. A few pests and diseases will attack bulb flowers including moles, shrews and voles, and the occasional squirrel may dine on bulbs. Insect pests include slugs, aphids, Japanese beetles and wireworms, many of which can be controlled by planting anti bug plants like marigolds, catnip and rue near the bulb plants. 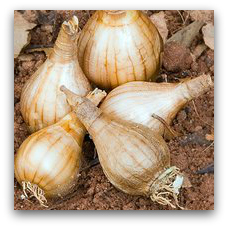 Bulb plants are hardy and rarely affected by disease; however, blight and fungus can occur especially if bulbs are planted in loam soils. 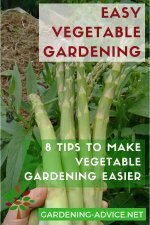 Ensuring proper drainage and removing any diseased plants will keep these flowers healthy. 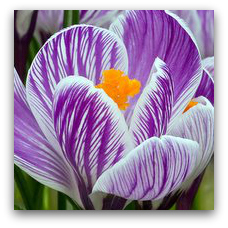 Spring flower bulbs with fantastic color! 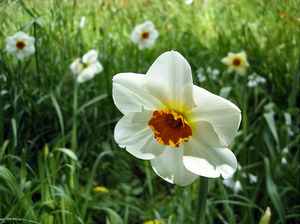 Spring flower bulbs like daffodils, hyacinths and crocus will produce flowers as early as late February in some areas. Mid-summer flowering bulbs include the various species of allium and late blooming bulbs like anemones provide late summer color. You can trick some bulbs, such as amaryllis, crocus, daffodils, hyacinths, narcissus and tulips into flowering out of season by planting bulbs indoors in the winter. 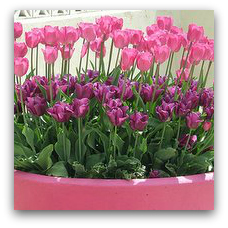 The varieties of bulb plants and various hybrids include the alliums that produce a very tall flower stem and blooms in late spring and summer, calla lilies, anemone, hundreds of lily's, dahlias, four o'clock's, freesia and many varieties of daffodils, tulips, iris's and crocus including hybrids add unique shapes and colors to any garden. Not only do bulbs provide a splash of color from early spring to late summer, but being low maintenance, hardy and self propagating makes bulbs a perfect garden choice.